At National Title Solutions, we offer title insurance and settlement services to individuals, builders, realtors, brokers, lenders, attorneys, and other real estate entities all over the country. We provide a robust selection of services that we tailor to best fit our clients’ needs. 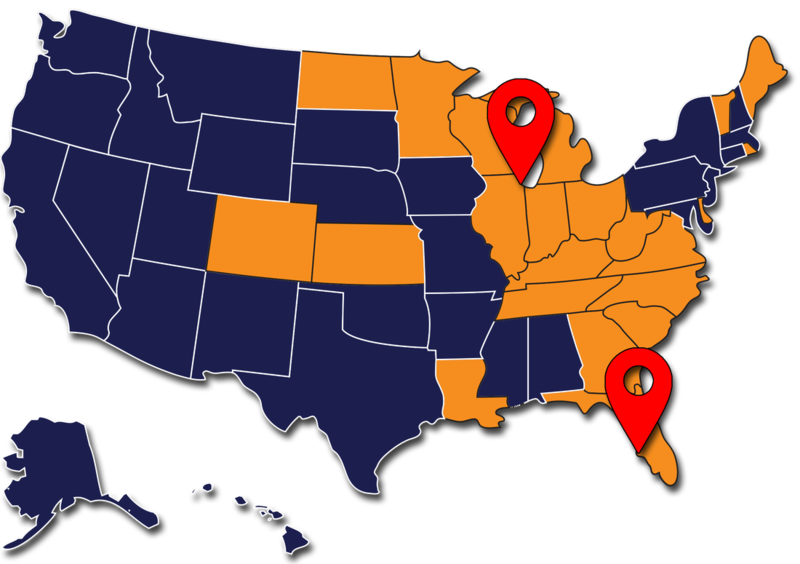 National Title Solutions is committed to giving its clients the most convenient closing experience possible—which is why we offer rush closings and can close at a location of your choice. Our long-standing commitment to maintaining a claims-free atmosphere has allowed us to become one of the fastest-growing national agencies in the United States, and our flexibility has earned us clients of all types. No matter what your title or settlement services needs, National Title Solutions is here to help! ​For a better title experience, call National Title Solutions at 630-778-0007 or 800-NTS-2700 today.